Apple has added more Canadian transit data to Apple Maps, now acknowledging more sources on their attribution page, as per an update last month on September 27th. A quick test confirmed transit directions in Ottawa–you should see the same for other cities listed. 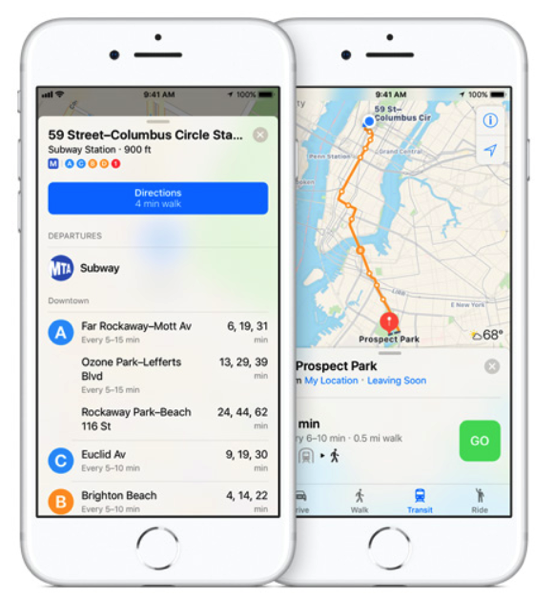 Earlier this year, Apple Maps expanded transit data to numerous other Canadian cities, including Windsor, Vancouver, Toronto and more. This summer we saw transit expand to Calgary, Edmonton and more. On Apple’s website under Transit for Maps, only Calgary, Montreal, Toronto, Vancouver and Victoria are listed still as supported Canadian cities, but should see an update soon. 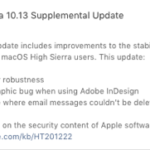 Today’s update acknowledges what users in the listed locations above have recently discovered when it comes to transit directions within Apple Maps.